Following consultation with Russell Finex, it was decided that a 900mm Russell Compact Sieve® was the ideal solution for the requirements. 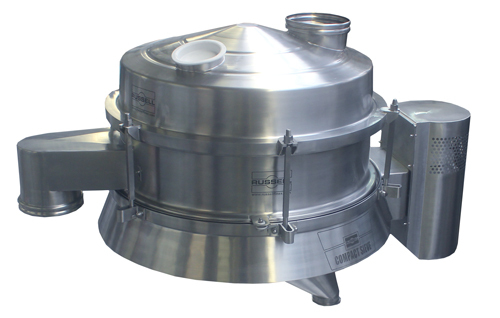 This range of industrial screeners is capable of high-capacity safety screening of pharmaceutical powders and granules, whilst fitting neatly into production lines, providing considerable screening capacity without requiring excessive headroom. 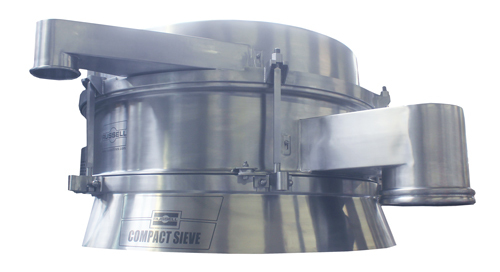 Its innovative design means these screeners are less than half the height of traditional sieving machines. Established in 1934, Russell Finex has a reputation for providing high-quality hygienic screeners for the pharmaceutical industry, seeing the company regarded as one of the top three global market leaders. The company works closely with leading pharmaceutical manufacturers and OEM’s to continue meeting the needs of a rapidly evolving industry. To find out how a customized separation solution could enhance your production line, contact Russell Finex today.